More valuable than knowledge, wisdom is gained by learning from the past to find solutions in the present. By examining the words of presidents, philosophers, billionaires, and thought leaders, any person can bridge the gap between where they are and where they are meant to be. 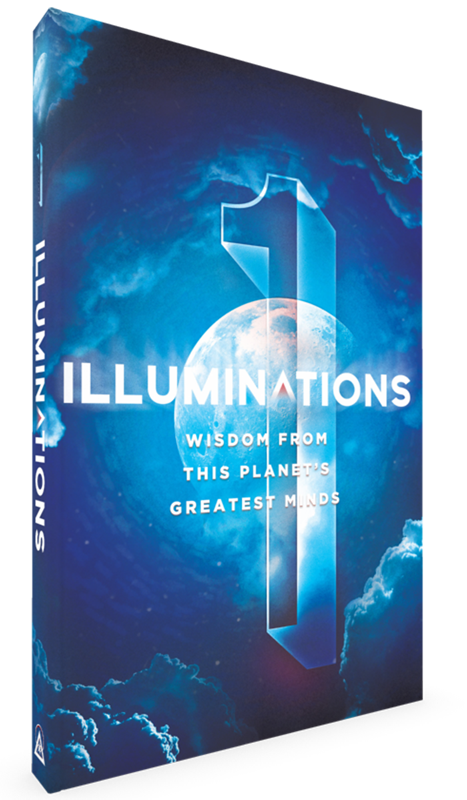 Divided into ten easy-to-read sections, Illuminations exposes secrets of prosperity found in the words and teachings of this planet’s greatest minds, including Steve Jobs, Abraham Lincoln, Albert Einstein, J.K. Rowling, Epicurus, Mahatma Gandhi, and dozens more. 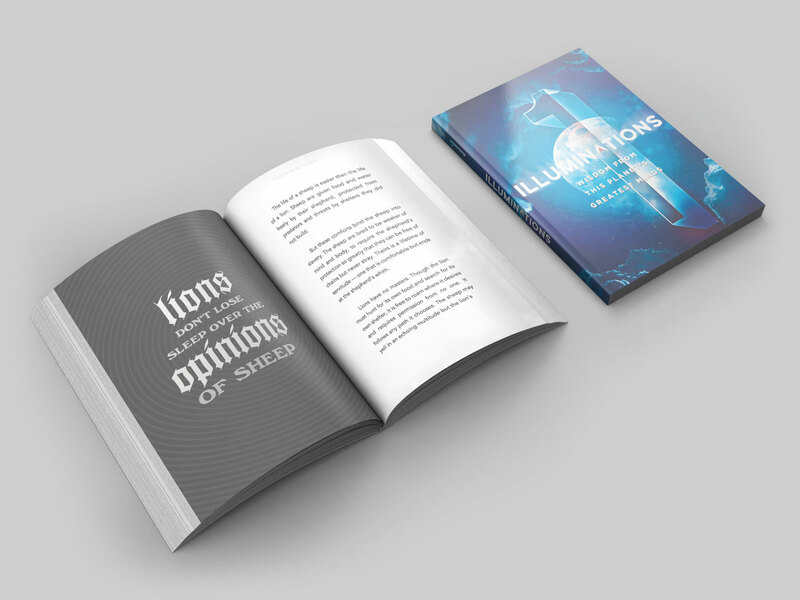 Presented in beautiful pages with artwork throughout, Illuminations is a compass for all who seek lives of greatness.